My name is Martin Lastrapes and in my debut novel, Inside the Outside (Cannibal Press, 2011), I gave myself what turned out to be a pretty difficult problem to solve in that I wanted my protagonist to be a killer. Part of what makes this difficult is most readers don’t want to sympathize with a killer. The killer is meant to be the bad guy, the one we root against, or, at the very least, the one we love to hate. The other thing that made this difficult is there are other authors who have already successfully done what I hoped to do—in particular, I’m thinking of Jeff Lindsay’s loveable serial killer, Dexter Morgan. 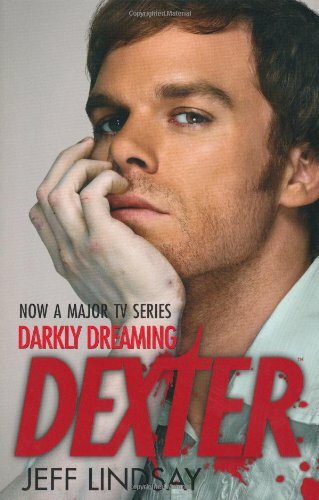 With Dexter, Lindsay embraces his character’s sadistic urges and, more pragmatically, he creates an environment where it not only makes sense for Dexter to kill but the reader actually welcomes it. I knew that the answer to my novel’s problem ultimately lay in my protagonist’s motivation. If I could figure out why she killed, then I could relay that motivation to my reader and, hopefully, get them to sympathize with her, without compromising the part of her that is a killer. I did eventually figure out a solution to my problem, which, at the core, was realizing that my novel’s protagonist—a teenage cannibal named Timber Marlow—and I had quite a lot in common. It was at Cal State San Bernardino, where I studied creative writing, that I first dreamt up the creative potential of marrying cannibalism with literary fiction. I took a humanities class as an undergrad that, among other things, persuaded me to become a vegetarian. Both the lectures and the literature in the class presented me for the first time with a behind-the-scenes look at how animals raised for consumption are treated (and often mistreated). I felt like there was a dramatic core there worth writing about and decided the most dynamic way to harness it would be to replace the animals with people. A couple years later, my first crack at cannibal literature—a short story called “Footsteps”—was published in The Pacific Review. About that same time, I attempted to write my first novel (which for the record, had nothing to do with cannibals). While, in its completed state, there are flashes of what I like to think of as fine literary prose, overall it just wasn’t as good as I wanted it to be. Of course, I didn’t come to this conclusion by myself. I have a tall pile of rejection letters from agents and publishers alike, all of them echoing the same sentiment —thanks, but no thanks. 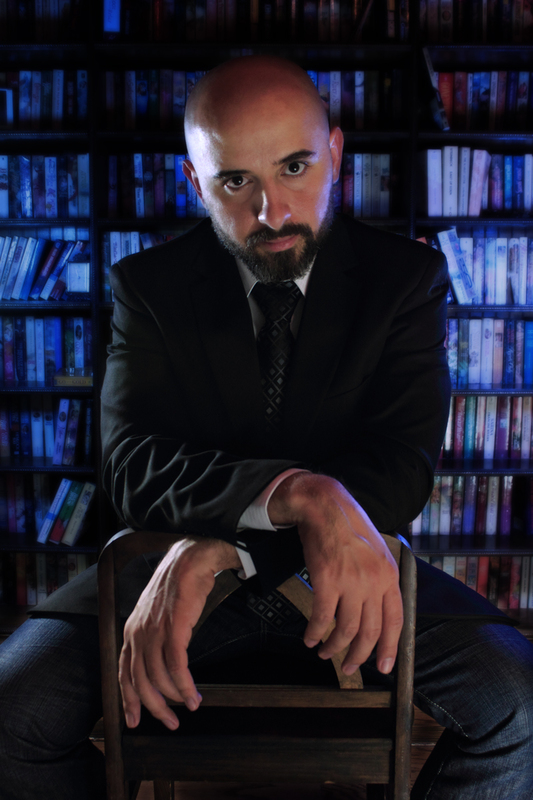 With my ego sufficiently bruised and my dreams all but crushed, I became very cynical about the publishing industry and decided that, if I was going to get published, I needed to pander to what I imagined the system wanted. So in the winter of 2005, I decided to write a novel about a female serial killer. I wanted the killer to be both my main character and protagonist, mainly because I knew this would be the only way I could maintain long term interest in the project. I also knew that making my main character a killer would be a tricky endeavor. So, my first order of business was to figure out why my killer was a killer and, more importantly, why my reader should care about her. I decided my killer killed not because she was a sociopath, but because she was raised in an environment where killing was routine, just a normal part of everyday life. I then decided that an environment like that couldn’t reasonably exist in mainstream society, so it made sense that my killer should be born and raised in a cult. In order to make the killing in my fictional cult a reasonable necessity, I decided its members were cannibals. In order to make the killing routine, I decided they should have public sacrifices two or three times a month, which my killer would grow up watching. In order to isolate my cannibal cult from the real world—something I figured was necessary in order to ensure the enclosed nature of this strange community—I tucked it away on a combine in the San Bernardino Mountains. I named my killer Timber Marlow. As Timber’s story unfolded, I realized I was no longer writing this novel to pander to the publishing world or to nurse my bruised ego, but rather because it was the best story I had to tell and I felt an overwhelming responsibility to tell it as well as I could. I also came to realize that this was a much more personal story than I intended it to be, that Timber was, in big and small ways, sewn from fragments of my own life and experiences. I was born to an overwhelmingly religious family, half of whom were Catholic and the other half Jehovah’s Witnesses. I attended church every Sunday of my life at St. Peter and St. Paul’s Catholic Parish. Being Catholic was a choice someone else made for me, a choice for which I had no say in the matter. And it was a choice I never questioned, because, in my small world, I never knew anything different. Though I didn’t stop attending Mass until I was 18, I never really felt connected to the Catholic faith. I spent the next decade or so trying to sift through what I genuinely believed about the world as opposed to what I was taught to believe. It was about this time, ten years later, that I discovered Timber Marlow. As I got deeper into her story, I came to realize that Timber Marlow wasn’t really a killer after all—at least not a serial killer. She was just a kid who, through lessons and observations, cultivated a very absurd view of the world. She was never given an alternative view to these lessons, nor did she have a say in what she was raised to believe. It wasn’t until she decided to run away from all she had known in an attempt to understand the world around her that her life would truly begin. 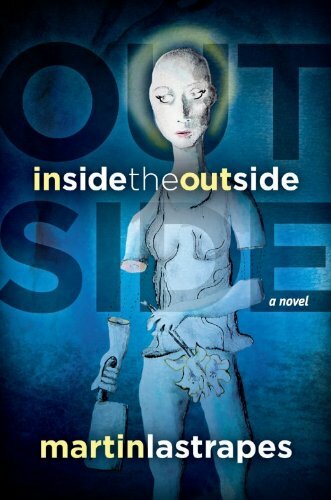 Throughout my novel, Inside the Outside, the reader follows Timber on her journey, seeing all the things she sees and, hopefully, sympathizing with her along the way. At no point in the novel do I (nor my narrator) ask the reader to sympathize—or even agree—with the killing Timber does, but I do want the reader to understand why she does it and, more importantly, I want the reader to like her in spite of it.